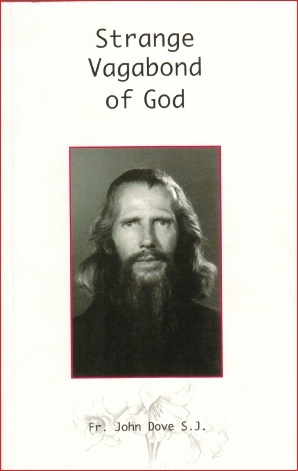 John Bradburne’s life was a remarkable spiritual odyssey. After wartime service on the Indian sub-continent he became a perennial pilgrim, never at home in the world, not even in his native England. Restless wanderings led him through Europe to the Holy Land, to a succession of religious communities, and ultimately to Africa, where he met a violent death during the Zimbabwean war of independence in 1979. This deeply sympathetic biography, written by a personal friend, is enriched by extensive quotations from John Bradburne’s poems and diaries, offering a rare insight into the mind and character of this quite extraordinary man. In particular the account of his life among the lepers, and the astonishing happenings during his funeral service, make it clear that here was a man marked with a special charisma, who was singled out for sanctity.